Today we are interviewing Emma Right, author of Keeper of Reign. Tell us something about the book. 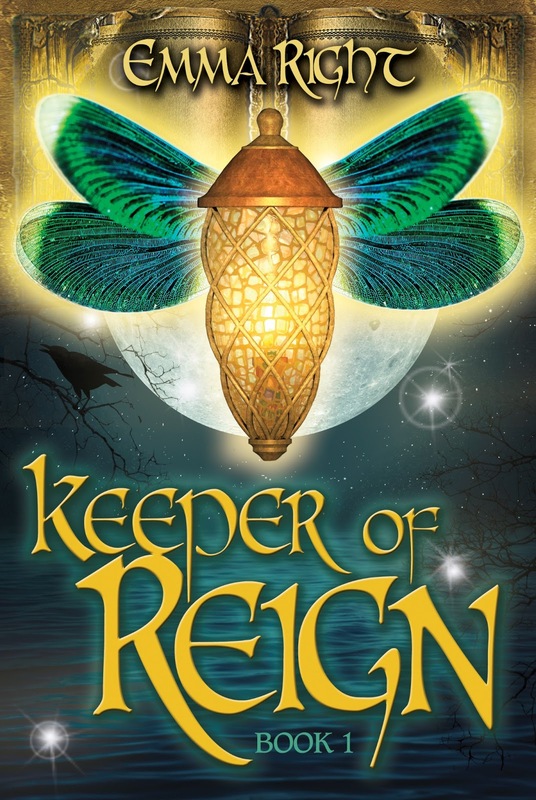 Keeper of Reign is an allegorical fantasy about the fall of man and the redemption story in a fantasy setting that's filled with danger and adventure. Something young readers eleven and up can enjoy even though the story still has a Christian message. I came up with over a dozen names: Elfie Epic, Kingdom of Keepers, Kingdom of Reign, The Overcomers, …but finally, I decided that it really was about just one Keeper: Jules Blaze, a boy who minimized his heritage, and didn't realize he could make an impact in his world, and that his family needed him. What is your favorite scene in the book? Which scene or characters were the most difficult for you to write and why? The last scene when Jules has nothing but the pouch of stones (to represent Jesus, the Rock) to overcome Whisperer and his evil ways--the pouch of stones Jules has had all along and which, time and again, the enemies tried to take away from him. It is sort of like how it is with us. Our enemies will always try to take away everything that could empower us so we could not defeat a bad situation, but if we dig deep, we will see we already have it in us to triumph over evil. Tell us about some of the biblical imageries in Keeper of Reign. The name of "Gehzurolle", the evil Lord, is German, for Confounder, which essentially is what Satan is. Elfies are a cross between Elves (the physical and carnal part of Man) and fairies (the more ethereal, spirit side of humans.) And Whisperer represents the evil whisperings or rumors that tend to take us down, or fill us with fear--one of the tactics that the Devil uses to try to crush us. I made Mosche, the Keeper, live behind a waterfall, because when we are soaked with the water of His Word, the Bible says, the enemy cannot touch us. And why "Roaring Falls"? Because when we are so filled with the hearing and hearing of the Word, our faith is built. There're a lot more biblical imageries in the story. I tried to make it subtle so only Christians can pick these images up, as I am marketing the book as a secular fantasy, and hope that it would open doors for non-believing kids reading it. What would you like Keeper of Reign to accomplish? I hope my readers can see that with the power of the gospel, we can overcome our problems and difficulties. I want to empower young readers with this message, that if they seek the truth (the Ancient Books, in Keeper of Reign) they will find wisdom and answers to life's problems. It doesn't mean the answers are going to come easily, but persistence will pay off, and the Bible has the answers. Do you have a quote you live by? I would love to see Mt. Ararat. I'd be curious to see if I could spot Noah's Ark. Please visit my blog and sign up for my newsletter at http://www.emmaright.com. I promise not to bog you down with emails. 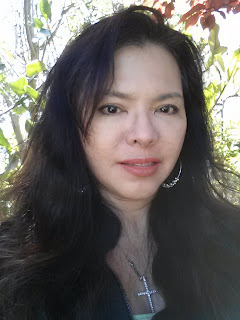 Only a few to announce no purchase needed contests, and when my next book with its promotional price will be available. I am currently editing Dead Dreams, and it should be ready Dec 2014. And I hope to have Keeper of Reign Book 2 out early 2014.